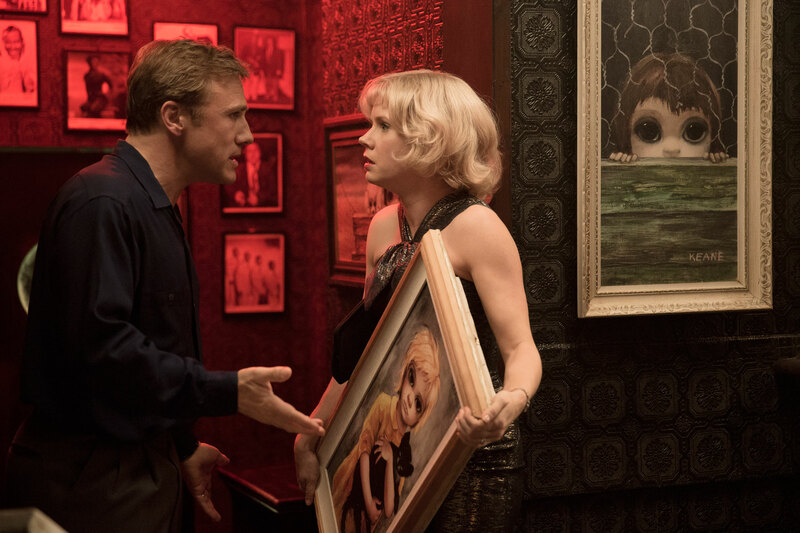 The first photos from Tim Burton’s “Big Eyes,” a true story biopic of artist Margaret Keane, have arrived via USA Today. Amy Adams plays Keane, a woman who rose to fame in the 1950s for her paintings of big-eyed characters. Christoph Waltz plays her husband Walter, who begins taking credit for portraits Margaret actually painted. It ended with a ‘paint-off’ in court to see who actually had the artistic talent. The film is slated to hit cinemas this Christmas.